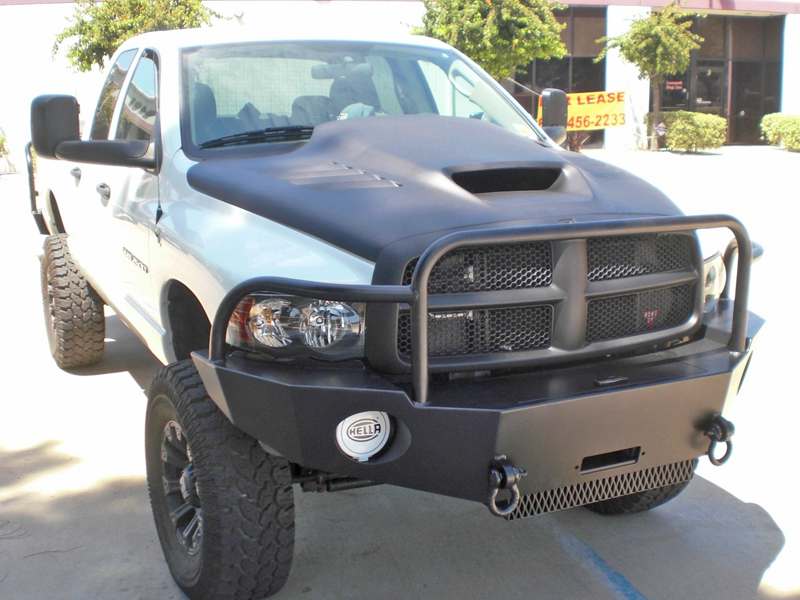 The grill on Dodge Rams set it apart from every other truck on the road. 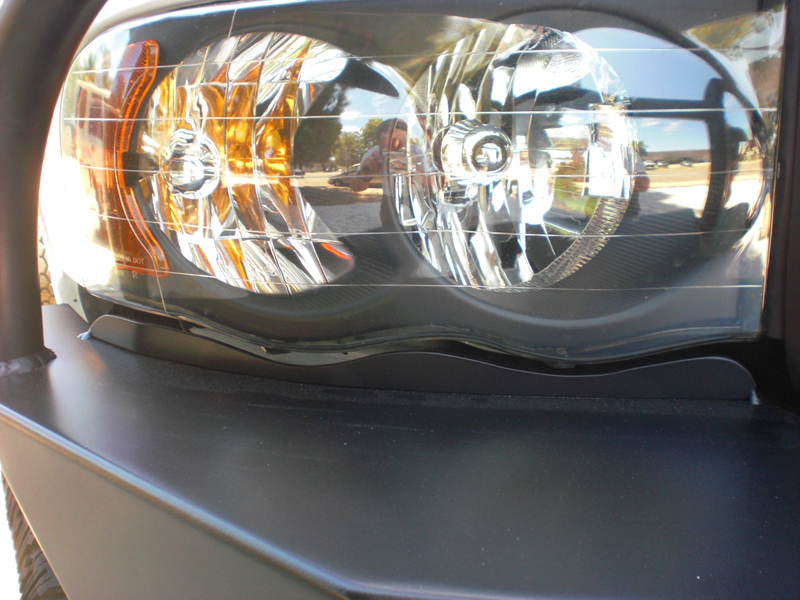 It looks great, but it is also large and prone to damage if it were to have an encounter with wildlife. 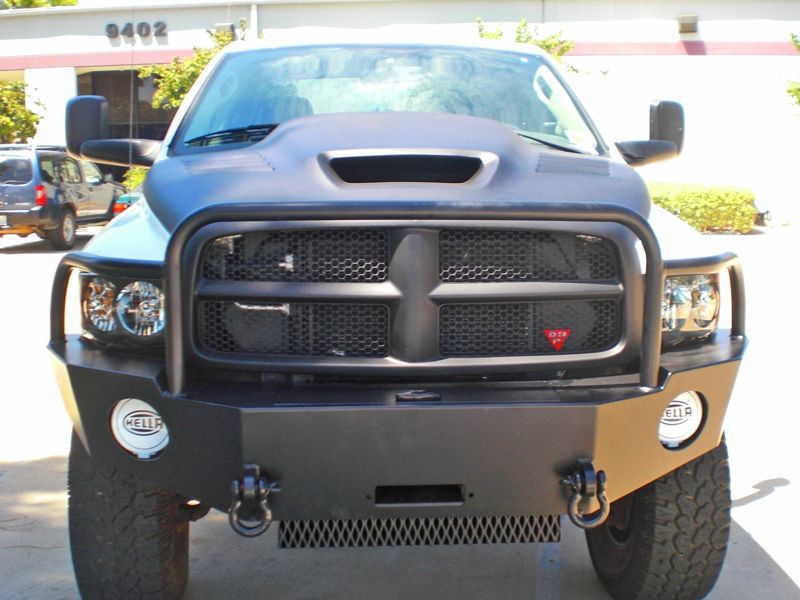 The Aluminess front winch bumper addresses this issue with full front end protection. 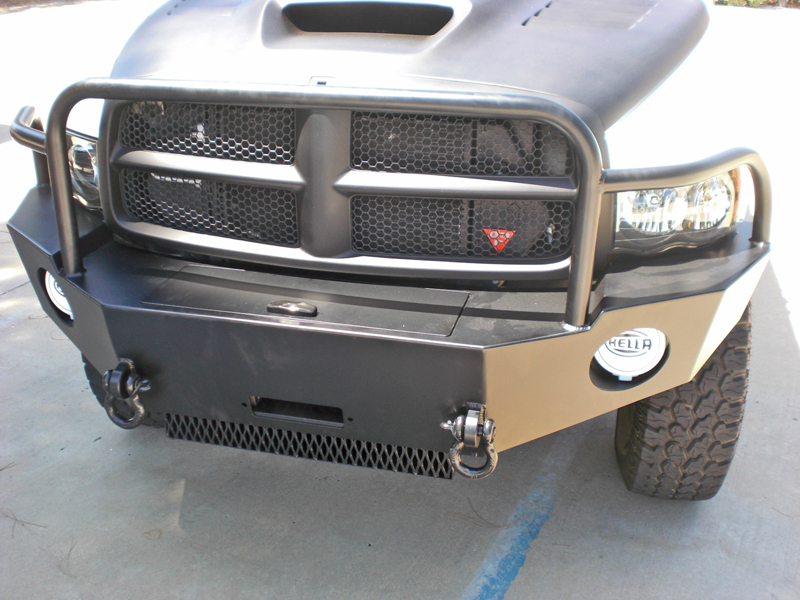 Along with the front end protection, your Aluminess bumper is also winch compatible and has tow hooks built right in. 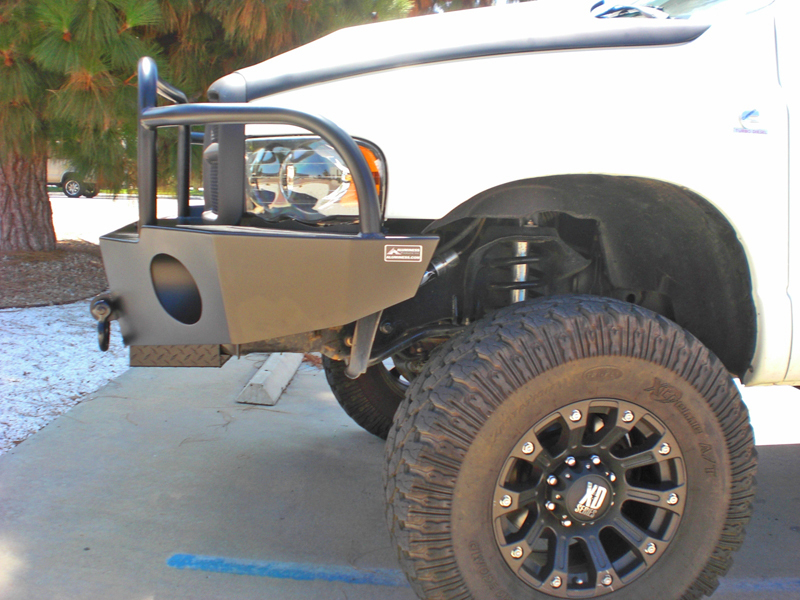 The best part about the Aluminess winch bumper is that it only adds about 10 pounds over your factory bumper weight. 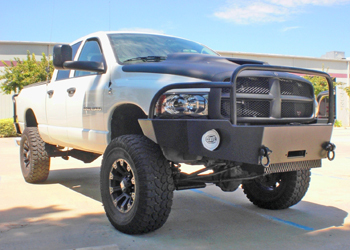 This means no loss in performance from suspension, brakes, steering, or your tires.